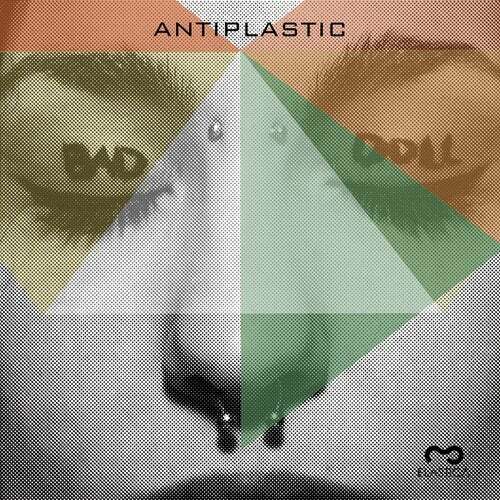 Bad doll, third single taken from Not for Sale, Antiplastic debut album. Rough Dubstep mixed with Rayna ethereal voice. In this ep is contained DeDUBbros dub version . "We are not for sale, not for you, not for anyone. Our hands are dirty with soil, the same soil you deceitfully try to take from us. Watch out, more and more people are opening their eyes. They can see you."